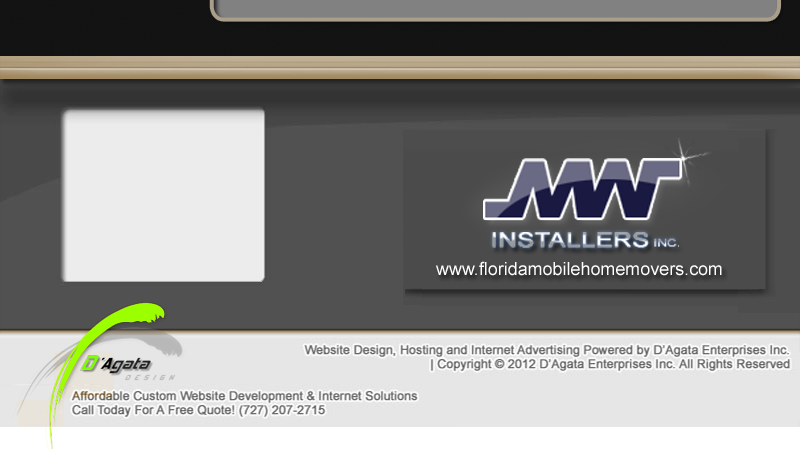 Florida Mobile Home Movers is a full service mobile home moving & mobile home transport company. Specializing in mobile home relocation, setup, and Installation services. Florida Mobile Home Movers is owned and operated by MW Installers, Inc.
Are you looking to relocate and need a company that specializes in moving mobile homes? MW Installers, Inc is a nationally recognized company with a very reputable network of professional mobile home movers, transporters, and installers. From the most affordable Mobile Home Moving quotes to the most experienced experts in the mobile home moving industry. 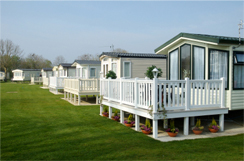 We offer cost effective and reliable mobile home services as well as useful consumer information and advice. Florida Mobile Home Movers is a full service moving and re-locating company specializing in moving mobile homes, manufactured homes, mobile office buildings, portable classrooms, and modular buildings of any size. We know having to find a company to relocate your mobile home or mobile office may be difficult and could even be a tedious task. That is why we make it our job to deliver the highest quality of standards within our own company, helping make relocating your mobile home as simple and affordable as possible. With over 25 years of experience working in the mobile home moving & transporting industry we have found that experience leads to expertise, and with over two decades of experience we consider ourselves experts and one of the best Mobile Home Movers in the state of Florida.